New colorway variant mixes matte and transparency. We’re suckers for snappy design (have a peek at our shoe closets) and controllers are no different. We already have — takes a look at storage bin — THOUSANDS, literally THOUSANDS of gaming controllers that we own solely based on color or texture or style. Microsoft seems to know we’re addicted, because they keep releasing some really nicely executed variations. The latest is an all-new version of their Phantom colorway, this time in white. 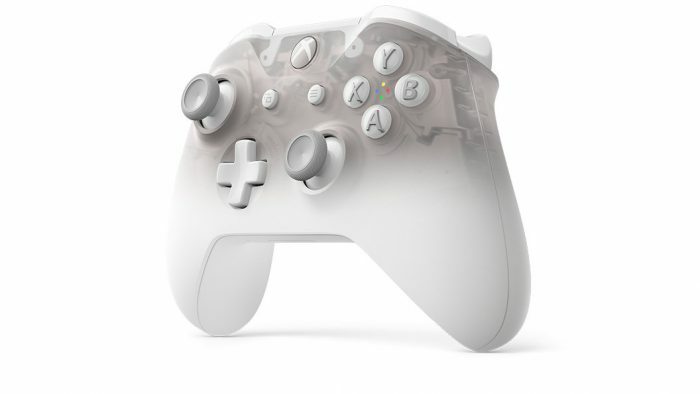 The Phantom White Special Edition takes the controller and fades the color as it transitions to the top, making for a stunning (almost warm hued) variation of translucent plastic. You can see the insides of the controller, down to some finite detail, in the areas away from your palms. The same tech as all Xbox One controllers is here, so don’t expect a Turbo button or anything, but the color certainly creates a stunning piece that looks good on a display as much as it does in our hands. 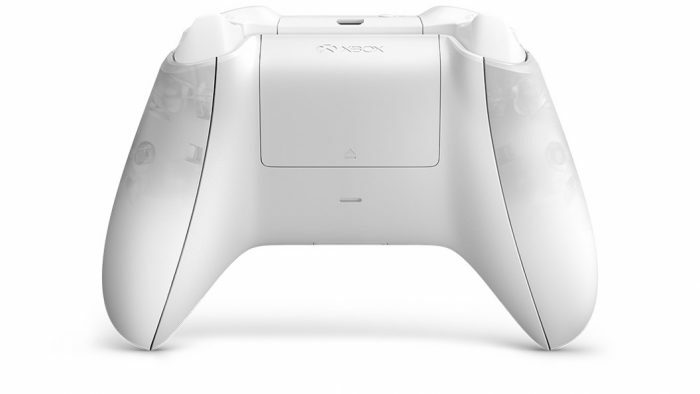 The Phantom White Special Edition is available for preorder now and arrives April 2.